HAPPY CINCO DE MAYO! For all of you All About Beer Magazine subscribers, today is your first chance to buy tickets for this year’s festival before they go on sale to the general public. 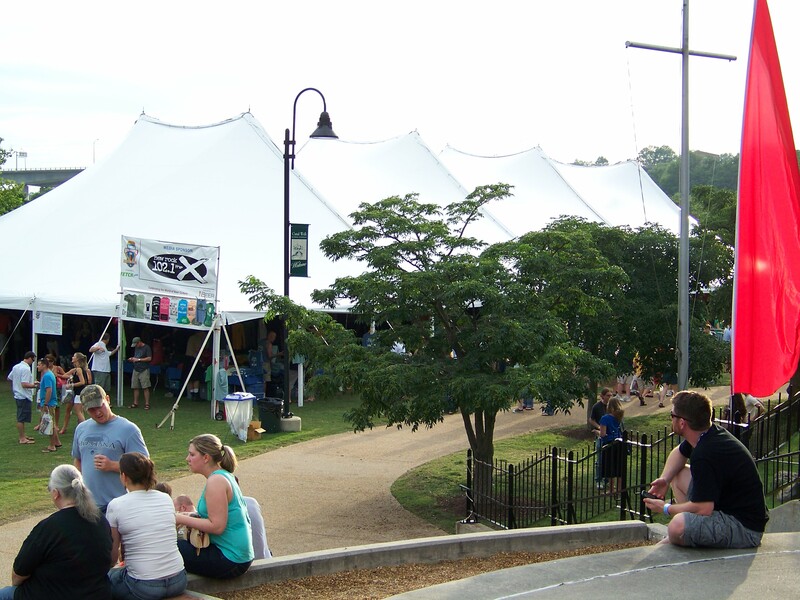 Richmond will open the gates of Brown’s Island for its second World Beer Festival on Saturday June 18, 2011 with the proceeds benefiting FETCH a Cure once again this year. The general public will be able to purchase tickets starting on May 9th. Four days may never seem so long. Tickets will be available online here or you can buy them at Mekong or any of the three Capital Ale House locations. This year’s festival promises to be better than the last. How do I know? Why, because they asked me! Last week, I had the extreme honor of participating in a roundtable discussion called by the folks at All About Beer Magazine to discuss how to improve upon last year’s festival. A lot of great ideas were tossed around. While I can’t tell you what will be different this year, I can tell you that the people at All About Beer are committed to making the festival something Richmonders can be proud to call their own. If you have not marked your calendar yet, take a look at what I wrote about last year’s festival over at GayRVA.com here. With GayRVA.com having it’s birthday party on the 17th and WBF RVA on the 18th, these two days in June are bound to be the hottest RVA has had all year.